Indoor positioning technology provides the possibility to track assets and people and provide navigation in (indoor) environments in which GPS is not available or is too expensive. LOCUS provides a flexible software based positioning solution that achieves superior accuracy (typically less than 1 meter indoor) compared to high-end dedicated positioning systems, while using off the shelf technologies, and available at an affordable cost level, thereby opening many new application areas. The LOCUS system overcomes major limitations of existing positioning systems such as high costs, inaccuracy, installation and costly maintenance and opens-up a wide range of new business cases within many application domains. Locus Positioning uses mbed technology and is mentioned at the built with mbed page. 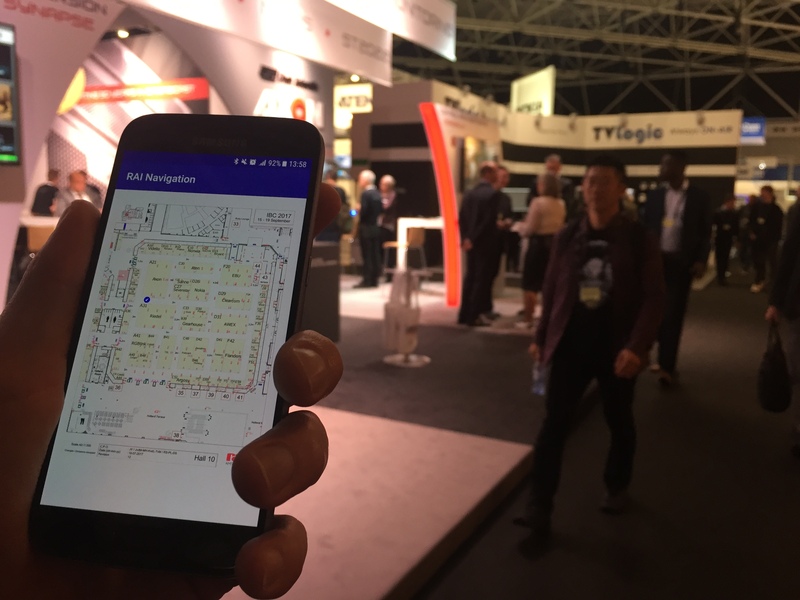 Locus Positioning performs initial tests with positioning and navigation tests at Amsterdam RAI Exhibition and Convention Centre. The Locus Positioning Engine provides positioning and navigation using a smartphone engine only and requires no calibration, ideal for exhibition visistors. 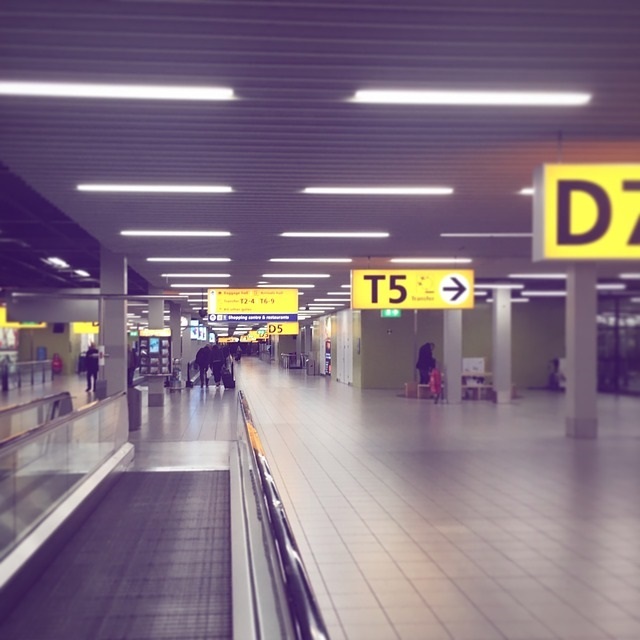 An article about the asset tracking at Schiphol airport for the Lost&Found project was published (Dutch).